Round Brass Rhinestone Beads--If you want to add a lot of sparkles to your jewelry, you can find them in these beads. 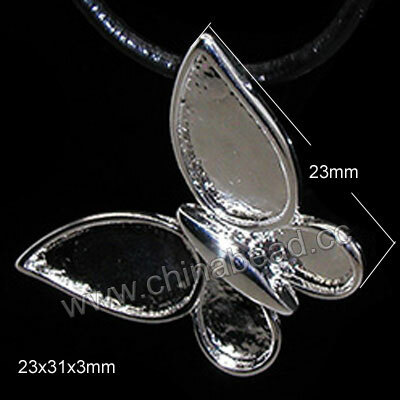 Different colored plating, various sizes and charming stones offer largest selection for you. Welcome to choose some you like at chinabead.cc. NOTE: Our Min. order is for each color each size. China beads accept OEM/special orders. Contact us now!